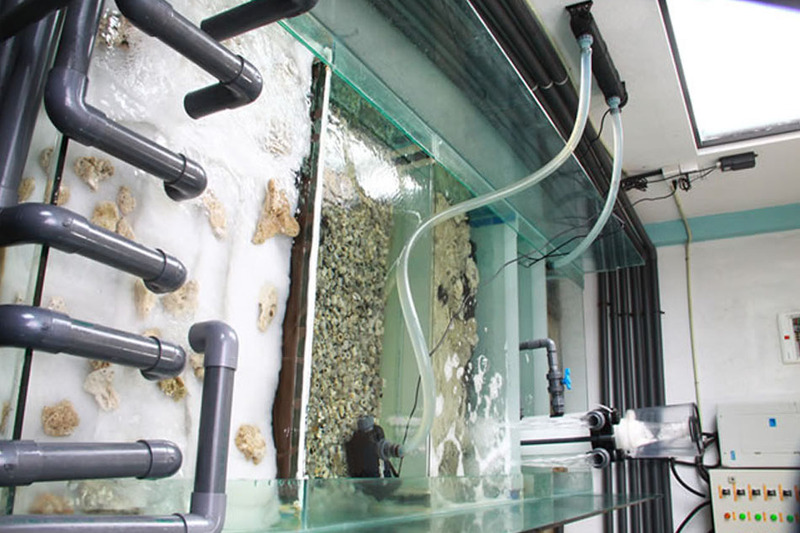 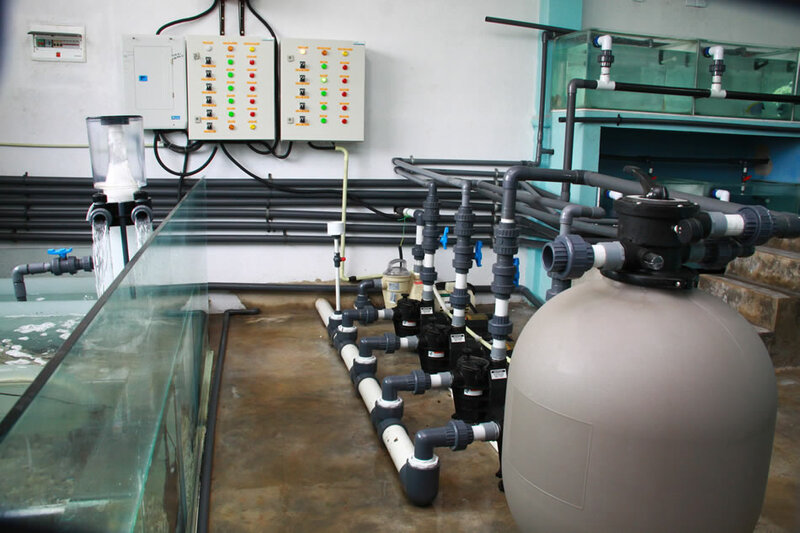 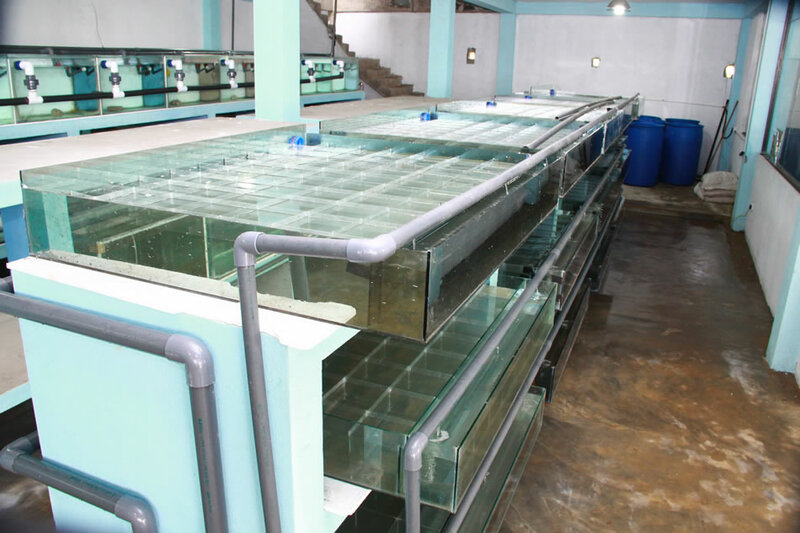 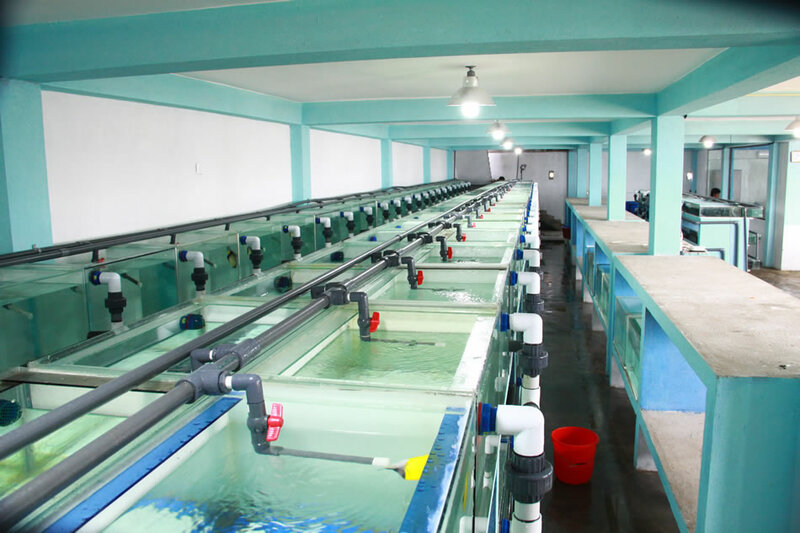 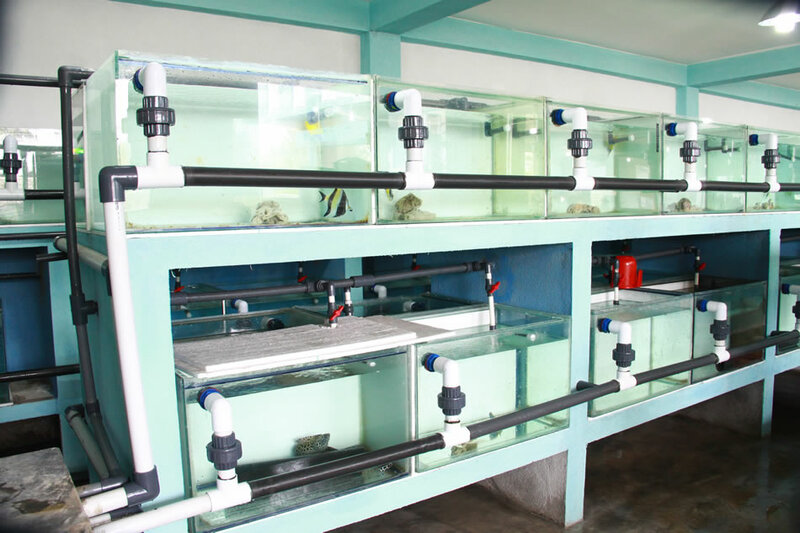 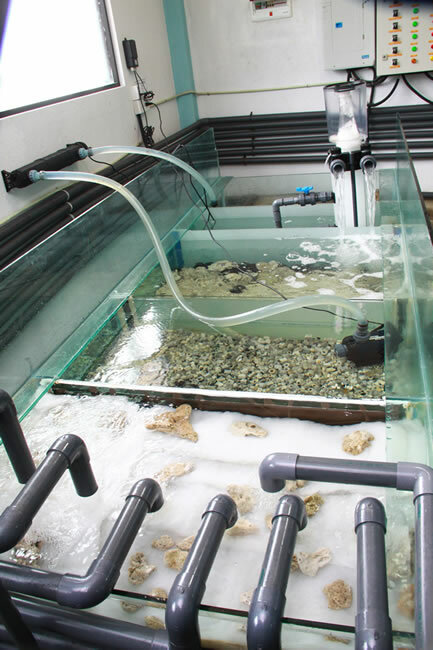 Our facilities include a main breeding farm for Freshwater fish and Fry collection facility and we have avast network of contract growers / out-growers. 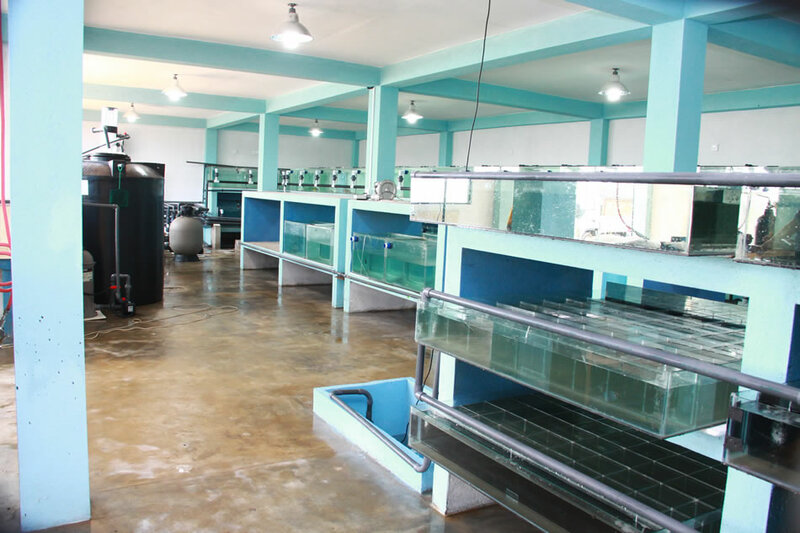 In our main facility we have our breeder farm, quarantine facility and packing room. 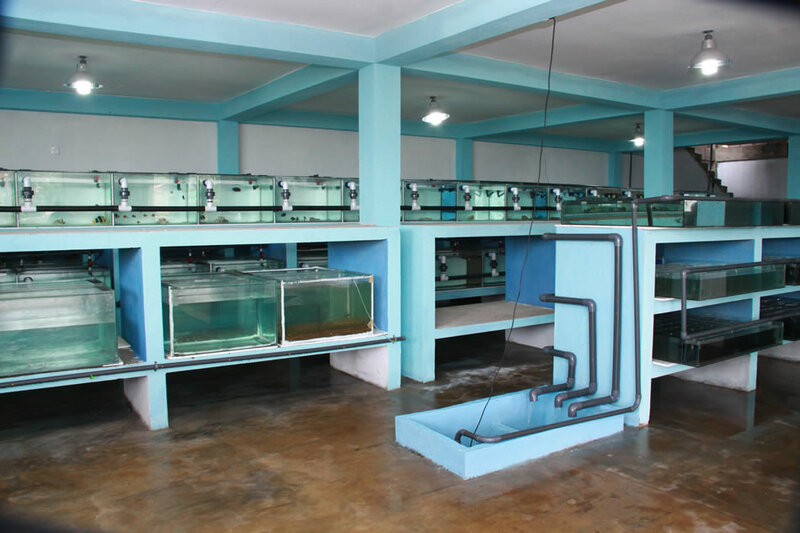 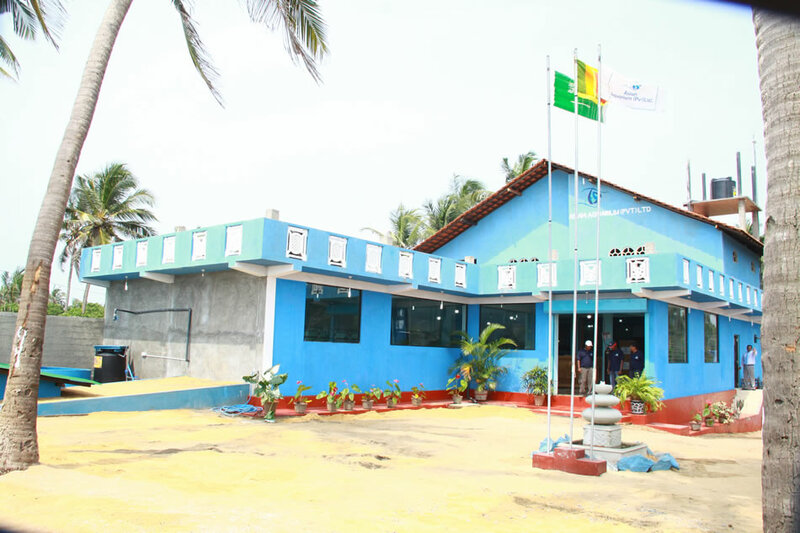 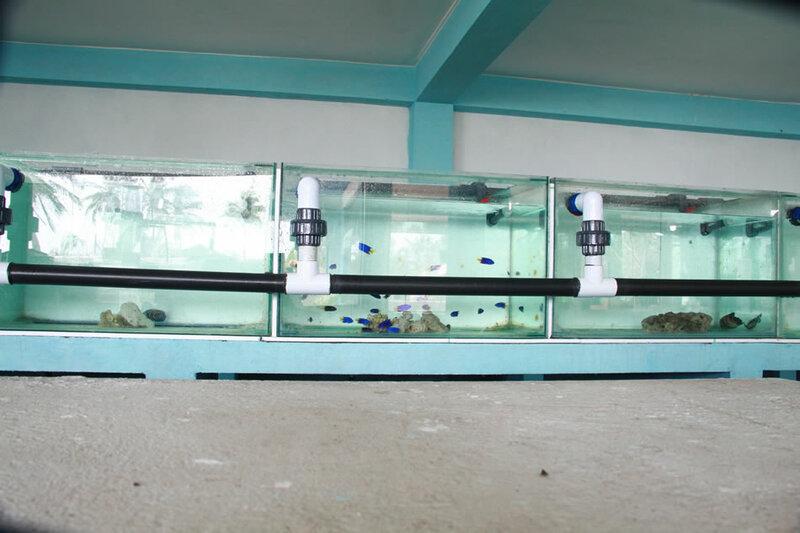 Our marine facility is located close to the coast near Colombo.